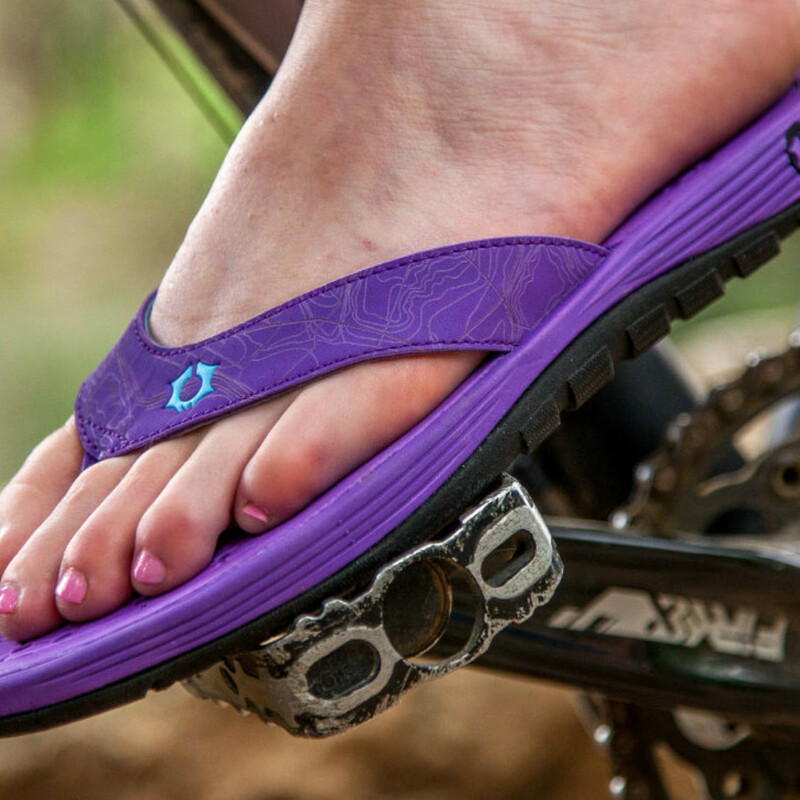 Footwear newcomer Austin Footwear Labs is changing the game with flip-flops for the active Austin lifestyle. The brainchild of the eco-conscious techies at Austin Rubber Company, Austin Footwear Labs (AFL) is committed to sustainable shoes that look good, and with the launch of the brand’s durable and comfortable flip-flops, we’d say they have succeeded. 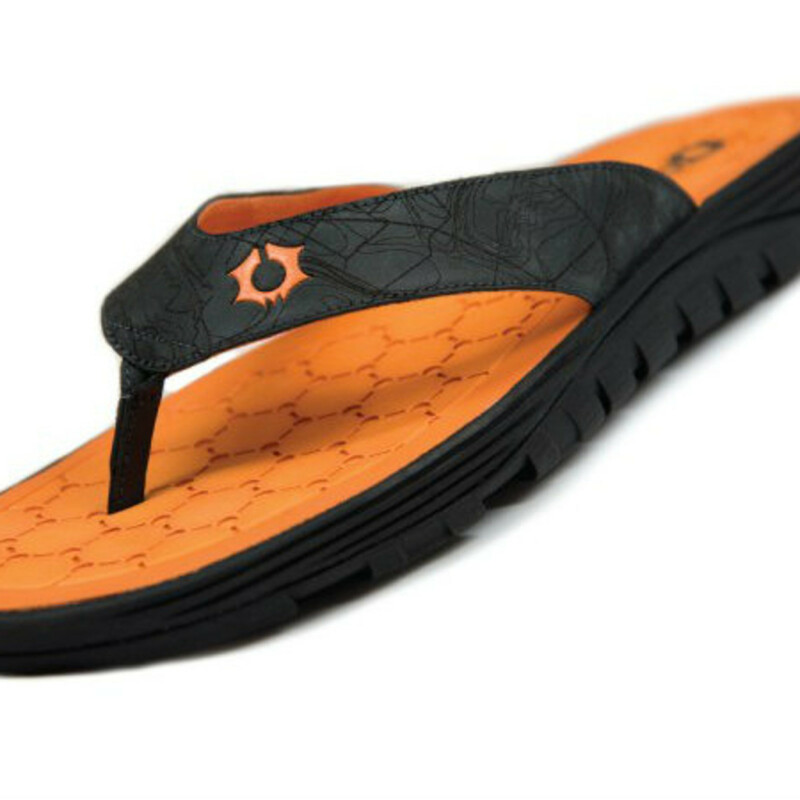 AFL’s new flops feature APX, recycled rubber from old tires with incredible durability. 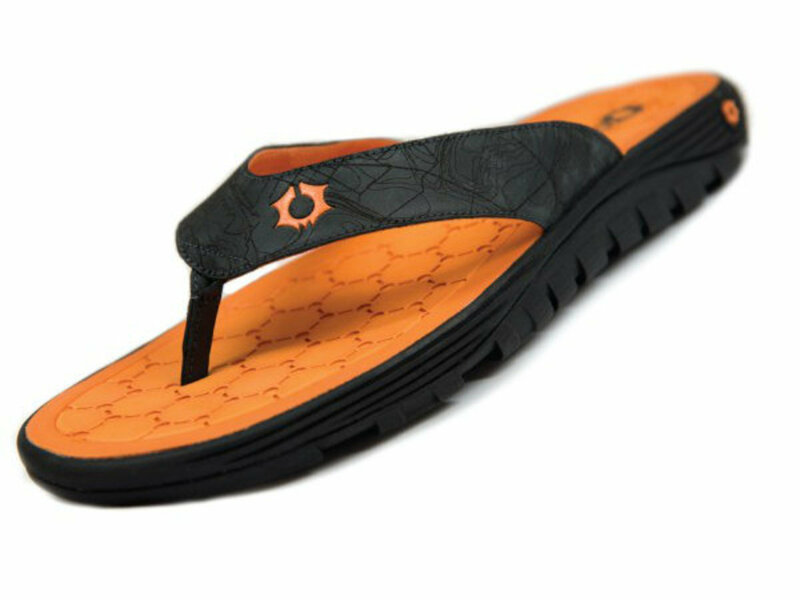 APX is the flip-flops’ secret weapon and offers high-performance and long-term wear, rivaling big-name footwear brands with homegrown technology. The sandals are designed with the environment in mind and even come to your door in sustainable packaging, making them a perfect match for the eco-friendly Austinite. “We wanted to create a shoe Austinites could wear anywhere and be comfortable,” says Greg Merrill of Austin Footwear Labs. Aside from the eco-conscious aspect, the brand offers flip-flops with an Austin aesthetic. Flip-flops come in several different color combinations and are meant to be worn whenever and wherever. The shoes are perfect for any item on the agenda like an easy hike up Mount Bonnell or walking the streets of downtown. Merrill says AFL fans can expect new styles and colors in the next year. 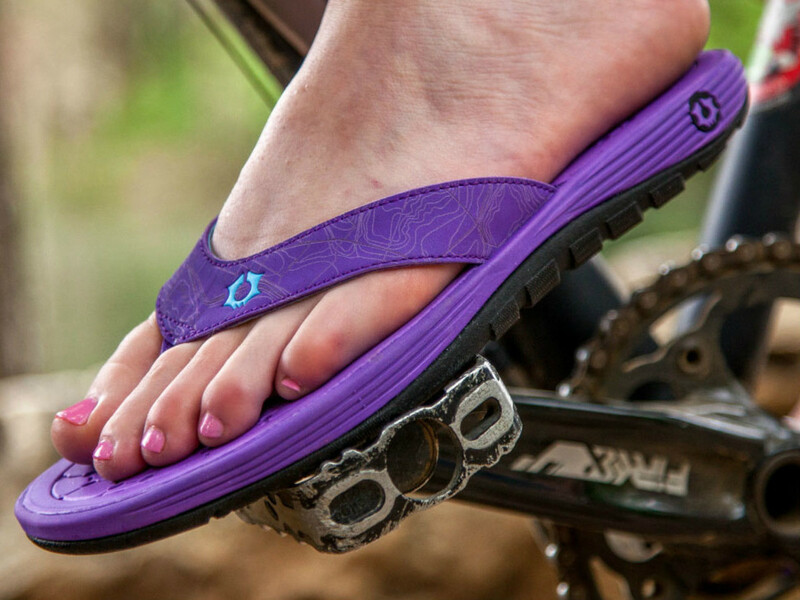 But for now, the company is focused on its debut flip-flops and the customers who love them. “We’re in the process of designing a new style. We’re so new so we still want to get feedback from our current customers. We want to know what they like and what they want to see from AFL next,” Merrill says. AFL is the flip-flop every Austinite should own because of the durability, versatility and casual look. 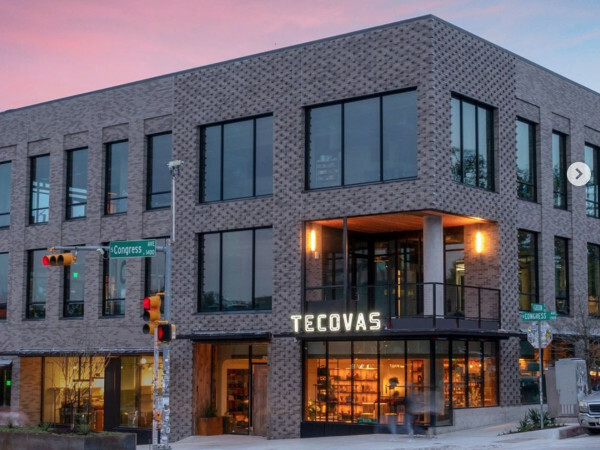 “Austin is a very casual, laid-back city and that’s one of the reasons why we call this home. We really want to deepen our roots here and continue to build awareness in something we’re beyond passionate about. We wanted to bring the city a shoe [it] could stand behind ethically and look good in, too, and we think we’re doing just that,” Merrill says. Check out AFL’s new flip-flops, available for $70, online.